Right now we are encouraging all donations to be sent through ColoradoGives.org through December 4, 2018, Colorado Gives Day! 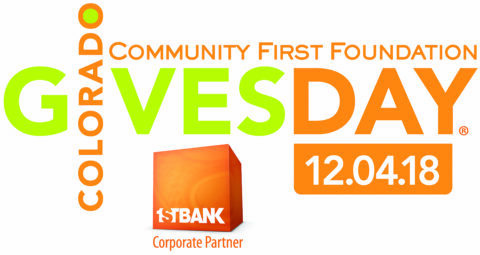 Every donation made through ColoradoGives.org is boosted by the $1Million Incentive fund, created by Community First Foundation and First Bank, which increases the value of every dollar given. Please give back to the trails of Grand County through December 4th by clicking HERE Headwaters Trails Alliance works hard every day to ensure that camping, climbing, fishing, hiking, horseback riding, paddling, stand up paddleboarding, running, canoeing, kayaking, boating, biking, 4-wheeling, ATV, skating, rafting, skiing, boarding, snowshoeing, snowmobiling, dog sledding, sledding, tubing, nature viewing, and all the outdoor activities that you enjoy so much are, and will, continue to be there for years to come and that the trails will also be in great shape and environmentally sound. HTA is also making sure that your experiences are GREAT ONES – helping keep Grand County untarnished by encroaching development, negotiating user conflicts on the trail, and educating trail users about good trail etiquette, and leave no trace practices. If you would like to help HTA continue these great works and ensure that there will be beautiful places to experience and see for generations to come, please consider joining our organization or making a special tax-deductible gift. HTA offers a number of opportunities to give, so that you can find the one that best suits your passion for the great outdoors, as well as your current and future financial plans. Donate to Headwaters Trails Alliance today and help create and maintain adventures! 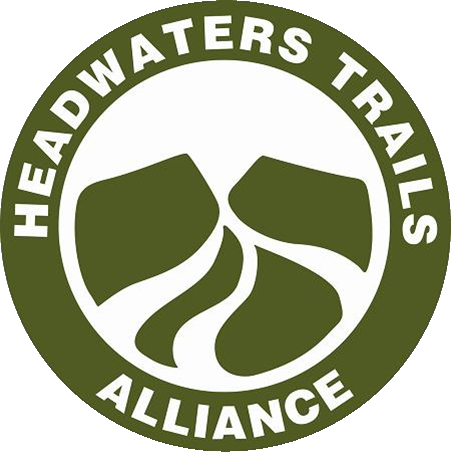 Donate Here Headwaters Trails Alliance is a 501c3 non-profit corporation and all donations are tax deductible to the fullest extent of the law.